That quote comes from Jeff Buckley in a 1994 edition of Interview magazine. That same year, Buckley released his brilliant debut studio album Grace, which, sadly, comprises a large portion of his musical legacy as a result of his death at the age of 30 in 1997. It’s also a quote that plays into the misconception, given momentum since his death by the popularity of his famously ethereal version of Leonard Cohen’s “Hallelujah,” that Buckley was an interpreter first and foremost. He was somewhat underwhelmed by his own songwriting skills, yet there is evidence on Grace, particularly on the transcendently anguished “Lover, You Should’ve Come Over,” that Buckley was as adept at crafting words and melodies as he was at performing them. Even with a hint of grunge in the guitars, “Lover” is essentially a soul ballad, its intensity mounting from a low boil early to emotive eruptions at the end. Buckley the singer knocks it out of the park, but Buckley the songwriter provided some juicy raw material. In the closing moments, Buckley pretty much leaves words behind, relying on a series of guttural moans and pain-wracked yelps to convey his feelings. 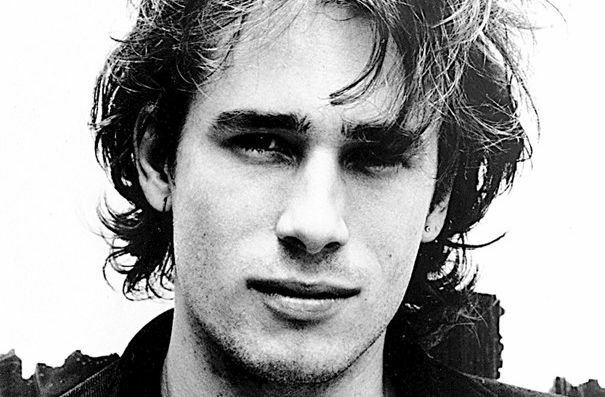 Finally he leaves us with a sliver of hope for this fractured couple: “Lover, you should’ve come over/ ‘Cause it’s not too late.” Jeff Buckley’s haunting singing voice will never be forgotten, even considering the very short time it graced the world’s stage. “Lover, You Should’ve Come Over” proves how badly his songwriting is missed as well.